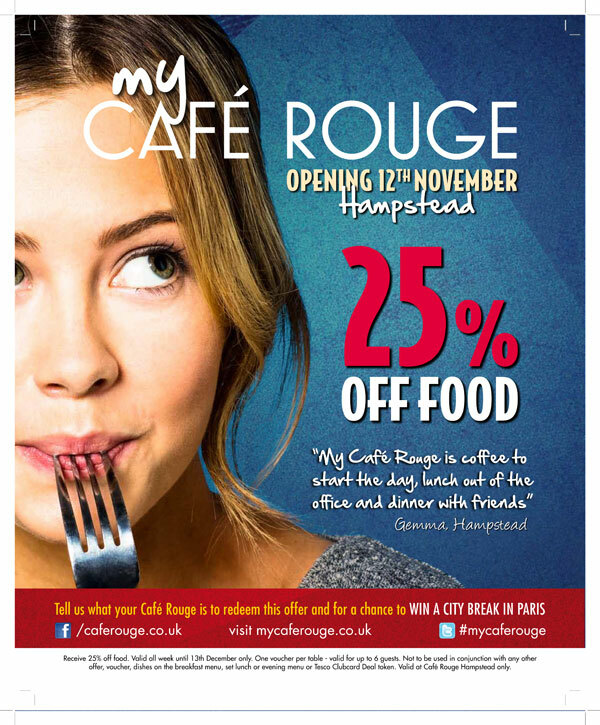 A little unusually for me we were shooting in the studio last month, this time for Cafe Rouge. We shot a series of quirky portraits of people enjoying food to promote their new refurbishment and the posters are now starting to go up around London. Many thanks to James at Cafe Rouge, Kim at Fish Pie, Katie Higson for assisting, Emma Slater for hair and makeup, Max for the studio, and Zara, Ross, Ali and Jamie from BMA.